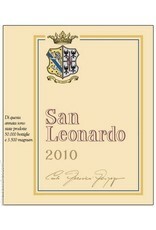 San Leonardo was not produced in 2009. 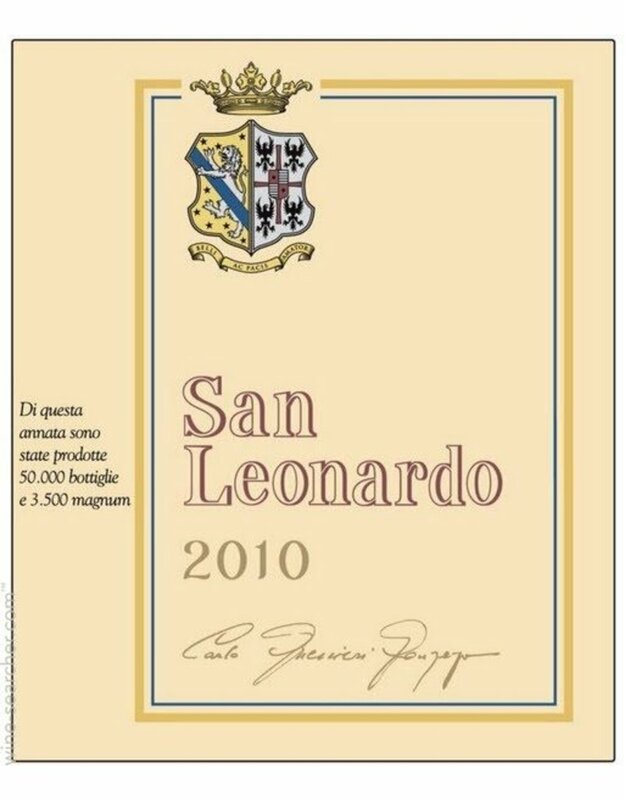 The 2010 San Leonardo (Cabernet Sauvignon, Carmenère and Merlot) is a seamless and polished wine that shows the best of this estate and this vintage. This is a profound and lasting wine with a bouquet that opens to dark fruit tones backed by spice, leather, tobacco and polished river stone. It tastes very young now but offers good material (in terms of richness, acidity and structure) to promise a steady aging evolution ahead. This edition of San Leonardo is gorgeous with a capital G.